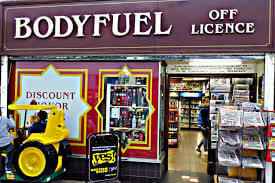 Bodyfuel Off-Licence is a local family owned business in the heart of Coventry. 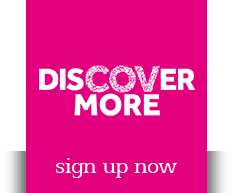 From our city centre store, we provide an extensive range of wine, beers, spirits and speciality liqueurs. Our rare drinks finder service makes it easy for you to get your hands on a drink that perhaps you haven’t seen for years, and our champagne gift wrap service is perfect for any event or celebration. Established for 14 years, we take pride in our customer service and can find almost any spirit or liqueur you might want. Our off-licence is well lit and neatly presented, and we offer a free delivery service around the area.